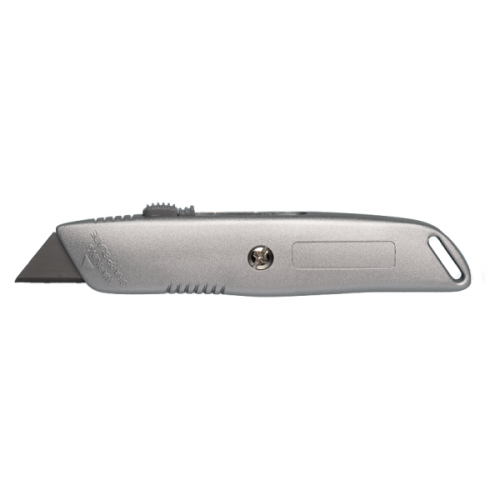 Heavy Duty All Metal Rugged Utility Knife. 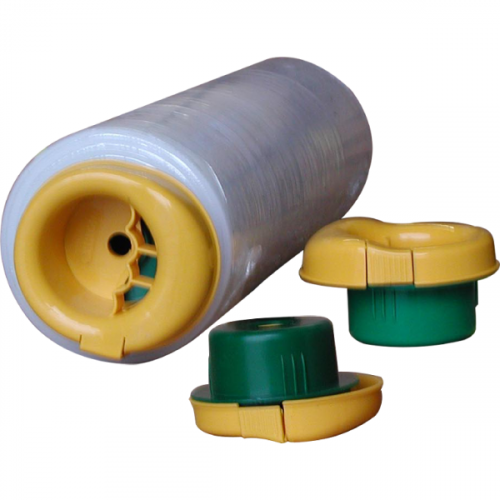 Perfect for industrial, maintenance, shipping, retail, grocery construction, and anywhere a durable cutter is needed. 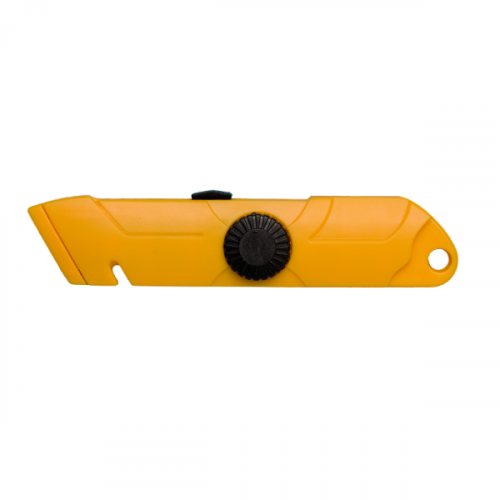 All Metal, Rugged, Fully Retractable, All Purpose Utility Knife with multiple blade length settings. 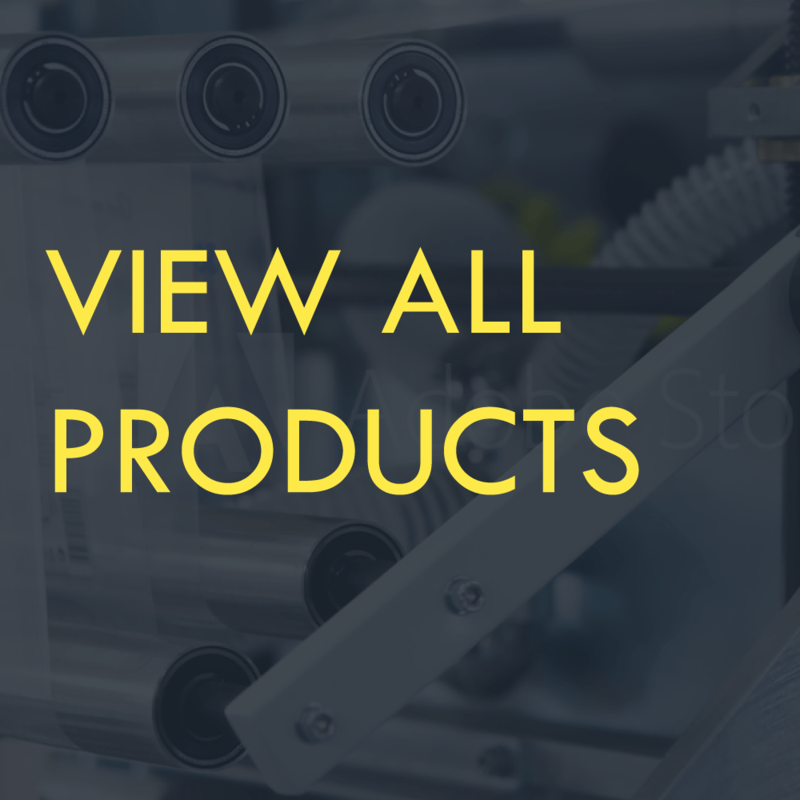 Perfect for industrial, maintenance, shipping rooms, construction, and anywhere a durable cutter is needed. The 2 point blade is easily changed or reversed. Uses Tach-It Style B-3 Blade.